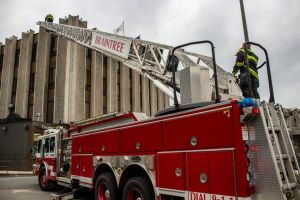 The Braintree Firefighters Association, IAFF Local 920 represents the 88 men and women who serve as professional career firefighters on the Town of Braintree Fire Department. 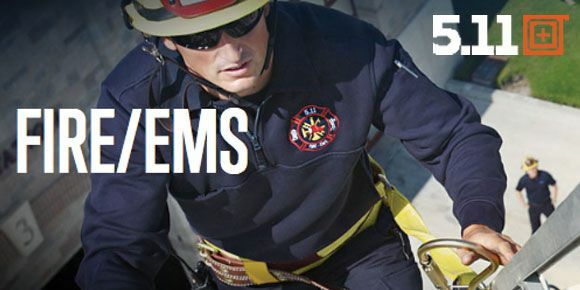 We are a non-profit organization that is committed to protecting the health, safety, and livelihood of our members and the community we serve. It's our mission to give back to the people in our community who have given us the opportunity to serve them. 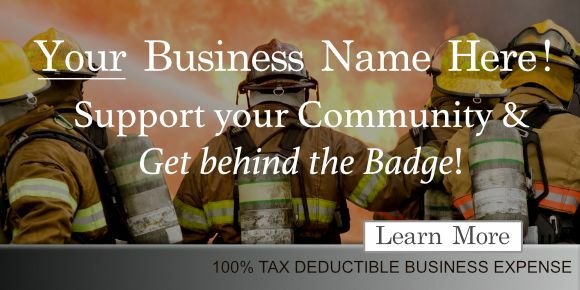 Join Braintree Firefighters Association in our various causes and subscribe to our newsletter for all the latest updates and be a part of our community. On March 3, 2017 the Braintree Firefighters Association hosted an Awards Gala at Florian Hall in Boston. We recognized our recently retired members and presented awards to our fellow firefighters who have gone above and beyond the normal call of duty. We also had the opportunity to honor the families of those members we have lost in the line of duty. 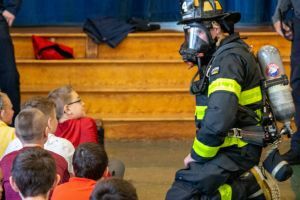 Braintree Firefighters Larry Mawn and Ryan Pugsley have helped raise tens of thousands of dollars for the Muscular Dystrophy Association. As our MDA reps they organize "Fill the Boot" drives at the South Shore Plaza on MA State Sales Tax Holidays and Black Friday and also participate in MDA Lockup events at Dave & Busters. Look for them if you're in the area, and help "FIll the Boot" for the MDA! Braintree Firefighters work with Toys For Tots every holiday season to collect toys at Braintree Fire Headquarters and by holding toy drives at local establishments.